The Seventies, ever onward... As motor sport technology evolved so a special tyre was required. 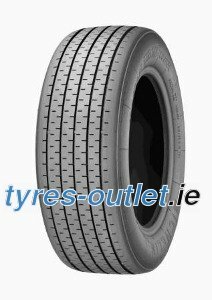 For the amateur racer the TB in its intermediate compound form, know as the 15, provided the best compromise between a race tyre and a multi-purpose product. It returns with an additional card up its sleeve: today, the TB range is road legal.